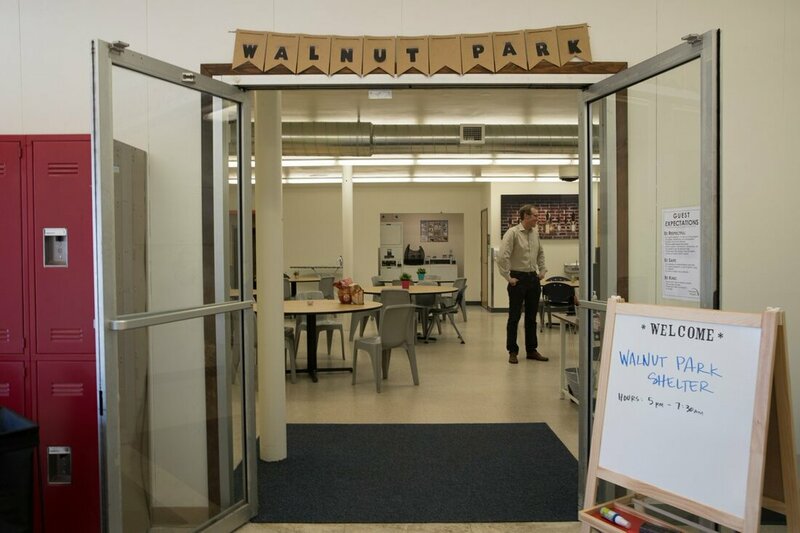 The walnut shelter program is a temporary shelter located walnut park. This program is the first temporary shelter located in the North/North East district. ​Hours: The shelter will be open overnight from 5:00pm to 7:30am. The Walnut shelter serves two hot meals a day, breakfast and dinner. Breakfast is served at 6:30 in the morning and dinner is served at 6:30 in the evening. The shelter also provides a warm bed and house up to 80 adult men and women. A new temporary homeless shelter has opened up in the heart of Portland’s historic African-American community. This new shelter provides a warm/safe place for those that are struggling on the streets a place to stay during these cold winter nights. 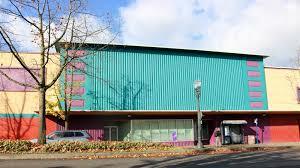 ​Multnomah County-owned, Walnut Park is a building located in the Northeast Martin Luther King Jr. Blvd. and Killingworth Street. The shelter offers a place to stay for up to 80 people on a referral basis, with an emphasis on housing people 55 and older, those with disabilities, and veterans. The new shelter is run by a non-profit; that offers the basic necessities such as, a bed, a place to store belongings, a bathroom, a warm meal and hygiene supplies. This shelter also allows people to bring their pets. Women, age 18 and older, with priority for people 55 and older, those with disabilities and veterans. Men, age 18 and older, with priority for people 55 and older, those with disabilities and veterans. Couples, age 18 and older, with priority for people 55 and older, those with disabilities and veterans.